Bloomable (formerly SA Florist) delivers to your Atlantic Seaboard North friends quickly! Bloomable (formerly SA Florist) supports an online marketplace where flower shops are able to upload their unique florist’s designs and customers are able to purchase gifts from the local florist in the area they are sending to. 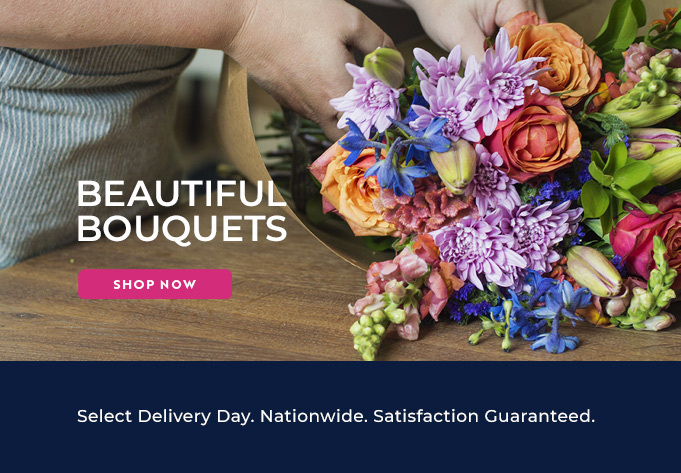 Our innovative team has produced an online florist collective of local floral designers, because Bloomable (formerly SA Florist) noticed a gap where people wanted to support their communities. That’s why we use smart geo-locating technology to bring your local florists into an online market place that provides an efficient and simple delivery system. Our range includes roses, lilies, St Josephs, gerberas, chrysanthemums, Inca lilies, carnations and freesias and more. Grab the Gerladine arrangement of fynbos, geralton wax, roses, lilies and seasonal flowers to soften the tones in your lounge. Or try the Just For You arrangement in pottery container that is filled with red roses and ruskus filler to impress that loved one and make them melt in your arms. Or perhaps a simple Orchid Plant to make your balcony shine. If it’s a sober occasion, then order our Chardonnay arrangement of white roses and Michaelmas daisies or our Funeral Wreath of roses and lilies to soften the harsh moment. Our Atlantic Seaboard florists’ bouquets and snack hampers satisfy all of your big gift ideas. For that birthday coming up say “Happy Happy” with the Flowers and Wine hamper of roses, white and red wine. Or purchase our Baby Bucket hamper that is filled with baby products and a face cloth for those expectant friends. For healthier loved ones, mark your anniversary as a special day with our Dried Fruit and Chocolate hamper or the Fruit and Snacks hamper! Spoil that special someone just because with a MCC with Chocs, a Teddy and Flowers hamper that includes a bottle of Graham Beck Brut Rose, a teddy bear, Ferrero Rochers, Lindt Lindor balls and red gerberas. Every order will arrive on the receiver's door step in the Atlantic Seaboard on the date that the customer requests. At Bloomable (formerly SA Florist), we do flowers fast and fresh.